Ripencil: What's the Origin of the Handshake? 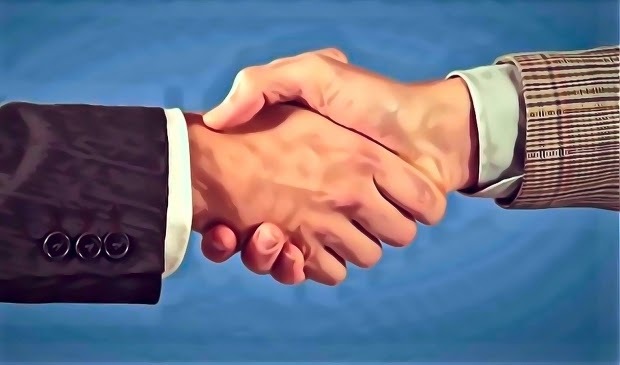 The handshake is thought by some to have originated as a gesture of peace by demonstrating that the hands holds no weapons. Archaeological ruins and ancient texts show that handshaking was practice in ancient Greece as far back as the 5th century BC.